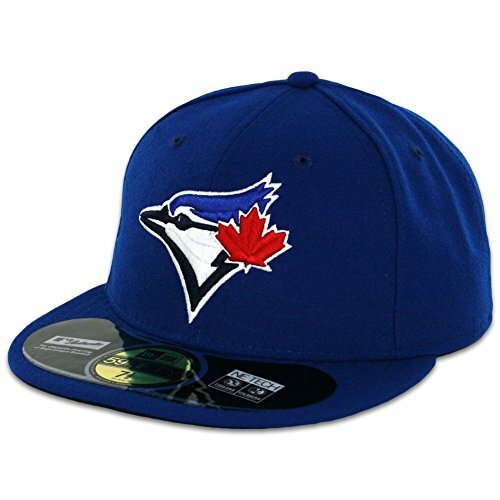 Toronto Blue Jays 2016 - The Excitement is Back! Many Canadians fondly remember the Blue Jays success so very long ago. They had amazing seasons back in 1992 and 1993. Since then you could hardly be faulted if you thought the team ceased operations. 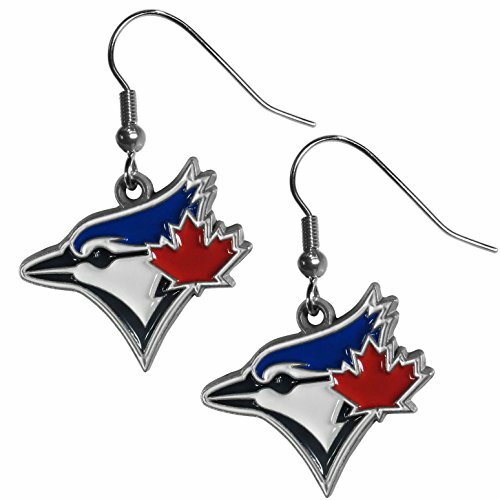 In the years 1994-2014, there was very little to cheer for if you followed the Jays. Luckily, 2015 seems to have changed everything. The team is winning again. They made the playoffs. They have great pitching, hitting and defense. Has the tide changed for the team? Perhaps, but it is at least a welcome change from the past 20 lean years. Toronto has never had much luck, in the modern era, with trades or free agent signings. That changed with the latest season. Such players as David Price, Josh Donaldson and Troy Tulowitzki, were picked up. They immediately made an impact. Their skill improved the club's pitching, hitting and defense. Importantly, however, these new men made the other players stronger as well. Into 2016, David Price has departed, but Josh and Troy remain. Tulowitzki immediately improved the team defence. His play making was certainly impressive and others seemed to gain strength as well. Ryan Goins started to make spectacular plays, much like Tulowitzki. Other positions gained defensively, or stayed solid. Edwin Encarnacion has been a hitting powerhouse. Recent addition Kevin Pillar, for example, made, and continues to make, spectacular catches. These were complemented by plays by Ben Revere, himself a recent addition. Formerly known as "Skydome", this location is the home field for 82 games a year, not including potential post-season matches. Canadians have long been baseball fans, although they tend to come out to support winners. This is fairly natural. With so many bad seasons of baseball, fan attention dropped in the past 20 years. Everything has changed with the 2015 season. As the month of September advances, baseball support is as high as ever. The last home games in Toronto are sure to be near sell outs. 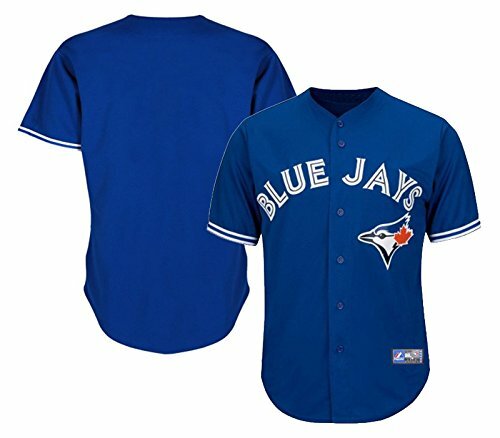 All year, Toronto fans have support the team on the road. Many arrive at ball parks thousands of miles from home. They wear fan clothing. They cheer for the visiting team, even in notably hostile home parks such as at Chicago, New York and Boston. 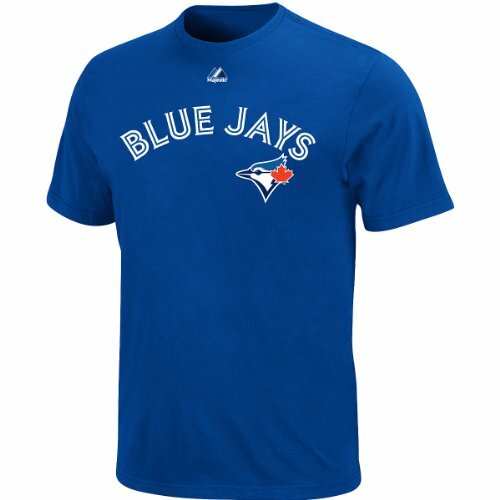 With the departure of the Montreal Expos years ago, Canadian baseball fans only have one major league team to support. As the team improved, they began to receive attention from more of the 30+ million people in Canada. Each game is broadcast to viewers across the country. Where each major TV market in the USA has a choice of various professional baseball teams to broadcast, there is only one in Canada. This gives a great pool of potential viewers to the Blue Jays. Toronto was in control of their own destiny. 2015 marked the first return to the playoffs since they won the World Series back to back in 1992 and 1993. A lot of work remains, but it is certainly possible that a new successful era has begun. Supporters of Josh Donaldson have begun to chant the player's name in conjunction with an "MVP" chant. This expresses their opinion that the third baseman should be awarded the "Most Valuable Player" award for 2015. Donaldson's contribution to the season has been very impressive. He has made countless spectacular defensive plays from his position. He also is a major power when batting. He was the first in the league to reach 100 runs batted in, a noted mark of success. He also scored over 100 runs himself, many as the result of home runs that he hit. Whether he is indeed awarded "MVP", or not, he has certainly established himself as one of the modern great third basemen. Outfielder Kevin Pillar consistently shows all fans that he is a very capable defensive player. He has caught many well-hit balls in spectacular fashion. Many of his best plays have been featured on various highlight shows and have been noted as defensive plays of the day, week, and month. Pillar has the ability to cover a lot of area in the outfield. This allows him to reach many fly balls that might otherwise be in play. Pillar also has the ability to retain caught balls even as he tumbles to the ground during the play. This allows him to record outs and is certainly exciting. Another offensive highlight for 2015 was the hitting streak put together by Edwin Encarnacion. He hit safely in 26 straight games, the high mark for 2015. It was also the second longest in the club's history. Over the course of these games, he also produced many runs, including 9 in one game. This matched the team record. With the improvement in team fielding and hitting, pitching became better. This was further improved by the addition of pitching ace David Price. This facet of the game is extremely important for success. Price, and others in the staff such as R.A. Dickey, have begun to establish themselves as a staff that will win a lot of baseball games. Toronto Blue Jays finished 2015 on a great roll. The 2016 season must be thought to have huge potential. The club has finally reversed the trends of the past twenty years. They have begun to win many more games than they have lost. They have star performers. They are a threat to win any game, against any other team. Most importantly, they have captivated their fan base. This has translated into significant financial support. With a higher degree of quality, the fans have found that they want to view baseball again. This is hopefully the beginning of a better era for baseball in Toronto. Josh was on a recent episode of the History Channel's Vikings. I had heard he'd be involved, but I didn't know when, and to be honest, I watched the episode, looked right at him, and didn't see it was Josh Donaldson. I'm in North Texas, was born in Dallas, and as you can well imagine, the Texas Rangers are MY team. Oh man, we've got some serious team rivalry going on with Toronto now. Well, such things are what can make a series delicious. I don't have an interest in any other sport. I worked so very hard as a kid to become an MLB player. Hahha Well, it's a special thing to have those skills. Maybe in my next life I can be an athlete! :) I'm counting the days till opening day. I can hardly wait. I'm hoping we match up with Toronto again this year.